Know the signs of insurance bad faith so you know when to stand up for your rights, a Denver personal injury attorney explains. Contact us for help resolving any type of insurance dispute. As responsible and diligent as you may be about having insurance and paying your premiums on time, the insurance safety net you have paid for may not be as effective or reliable as you think when it’s time to submit a claim after an accident. 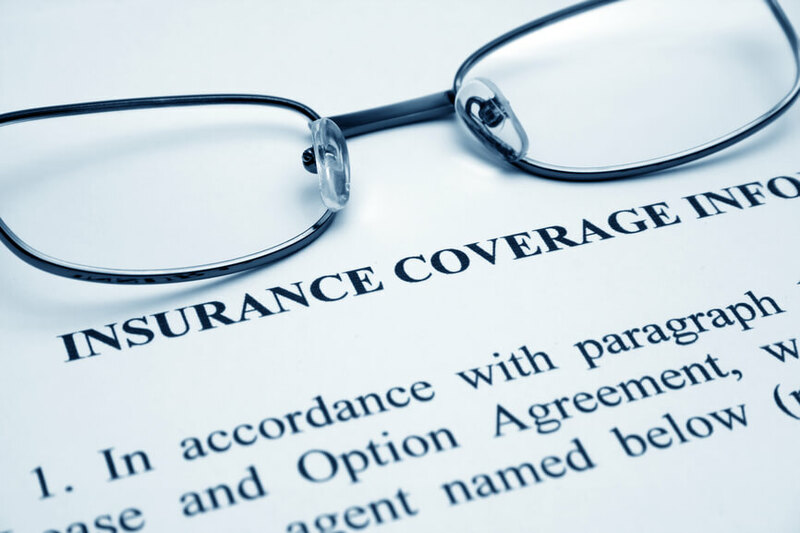 In fact, many policyholders end up finding that, when it’s time to file claims and put their policy to use, insurance providers are far from helpful – possibly even adversarial. This is because insurers are typically focused on protecting their profits. And, this usually comes at the expense of policyholders, especially those who do not know their rights and who trust insurers blindly. To help you avoid compromising your entitlements to compensation following an accident, below are a few of the most common signs of insurance bad faith practices to be aware of. If you believe you have been subjected to any form of insurance bad faith, contact a Denver personal injury attorney at Bell & Pollock, P.C. today. Odd investigation tactics – Has an insurance company done something unusual in investigating your claim? Or has it relied on questionable experts to try to justify some decision? If so, start asking questions. Bizarre investigation tactics can be used when insurers are trying to obscure the real facts and, instead, are trying to parse out only the “facts” that support a decision they want to make. Delays in claim determinations – Has it been a while since you submitted an accident claim to an insurer? Are you having a difficult time getting answers about the status of your claim and when you can expect a decision? If so, consider this to be another warning sign that something is not right and that insurers may be acting less than legally or ethically with your claim. Delays in determinations can be a tactic used to try to devalue claims, as insurers may eventually offer a lower settlement (in the hopes that claimants, who have waited a while for payouts, will be in need enough to immediately accept them). Ignoring valid evidence – Has your insurance provider failed to accept or review evidence you have provided (like photos, doctors reports or vehicle damage estimates)? If so, this can be another warning that you are dealing with bad faith practices, and you should start digging deeper because this tactic often goes hand-in-hand with bizarre investigation tactics (noted above). Disputes about the nature or validity of your policy – Have you been told that your policy lapsed or that provisions you have paid for are not part of your coverage? If so, this may be a sign that an insurer has done some post-claim underwriting, a common and illegal bad faith tactic. If you are embroiled in any type of insurance dispute – or if you believe you have been the target of bad faith practice, you can turn to a Denver personal injury attorney at Bell & Pollock, P.C. for experienced help advocating your rights and pursuing justice.